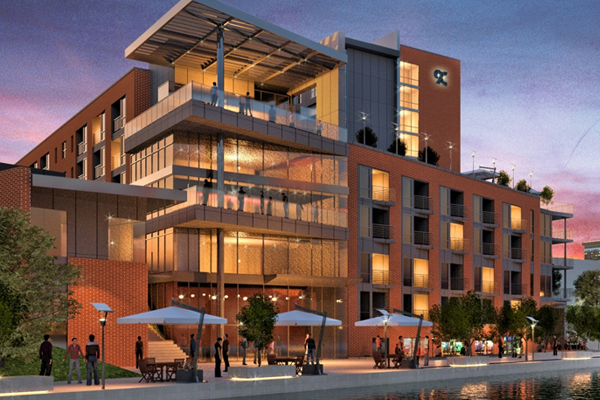 9 on Canal is a high-rise community with an incredible location on the active Canal in the heart of Indianapolis. This luxurious community is located just steps from the Historic Canal District, the Cultural Trail and IUPUI. With upgraded features, and exceptional furnishings, in a fantastic location, 9 on Canal gives you the exclusive lifestyle you have always imagined.